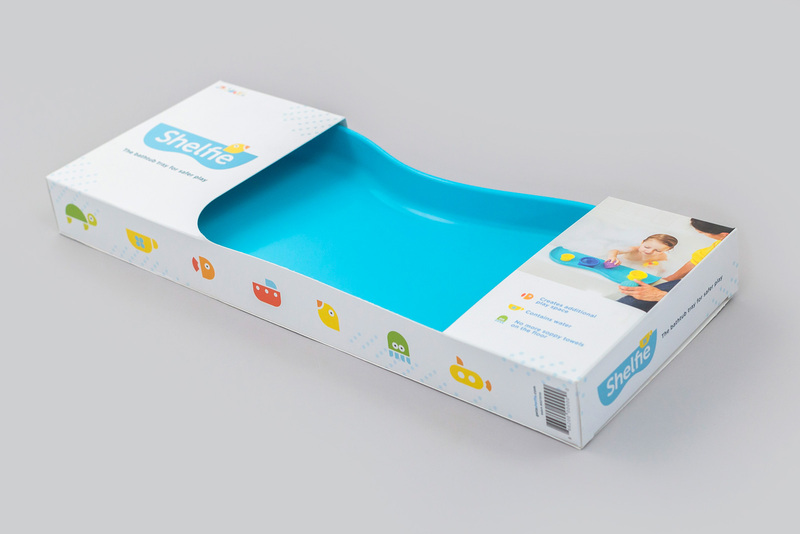 Having a few new parents in our halls when this project came our way, we couldn’t wait to dive into the design of JR Jones’ latest product. 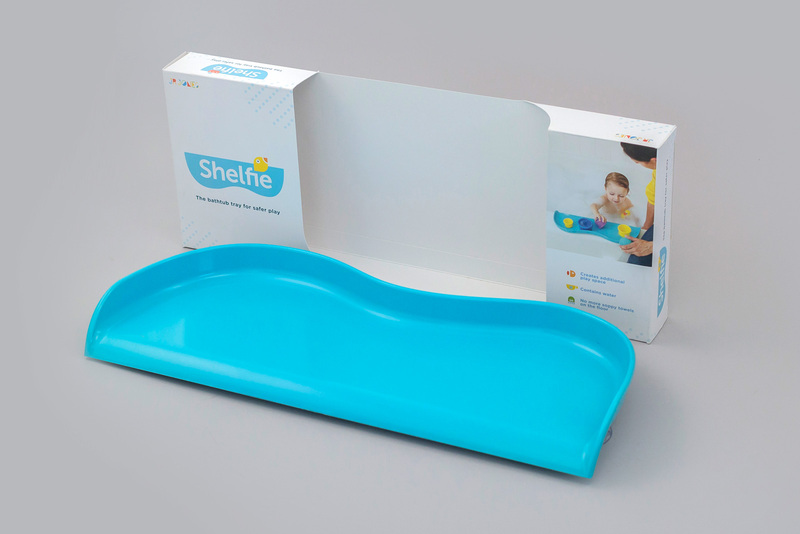 The packaging for Shelfie, a toy that makes bath time a lot cleaner and safer, simply wasn’t hitting the mark. 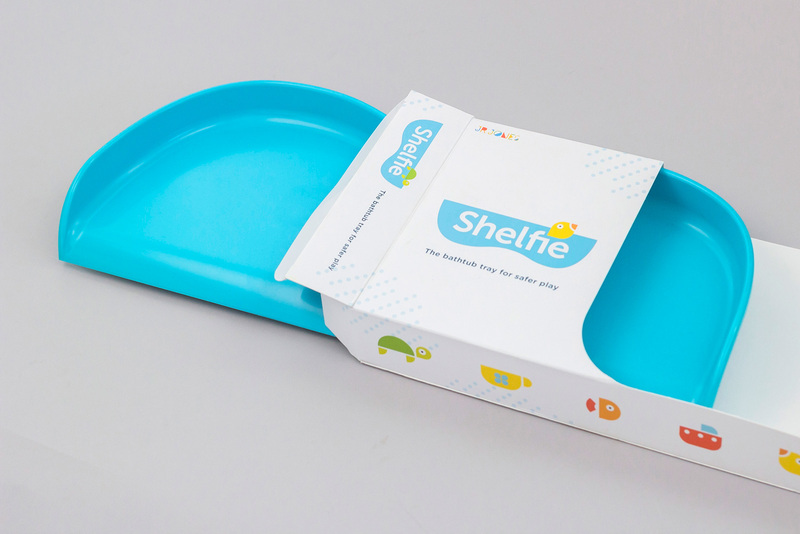 The client asked us to create new packaging that would stand out on the shelves with a modern and playful edge. 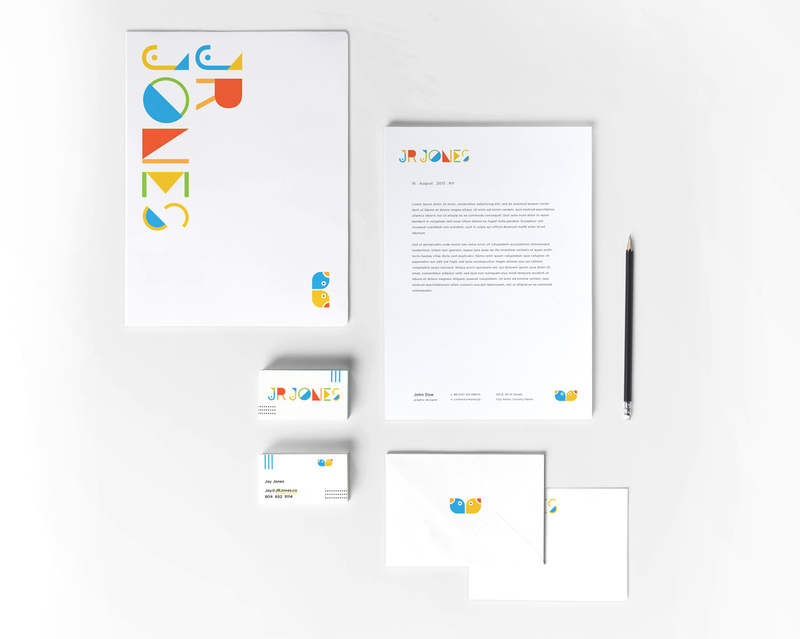 Knowing the company had other products in mind further down the road, we suggested branding the parent company JR Jones first. 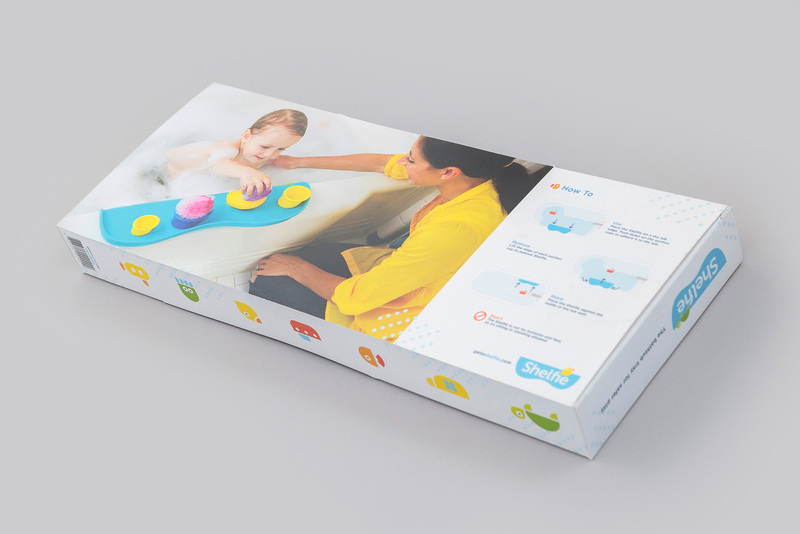 This allowed us to develop a company aesthetic and brand language that would influence the design of the individual product lines. Once the JR Jones brand language was established, we set our sights on the Shelfie. 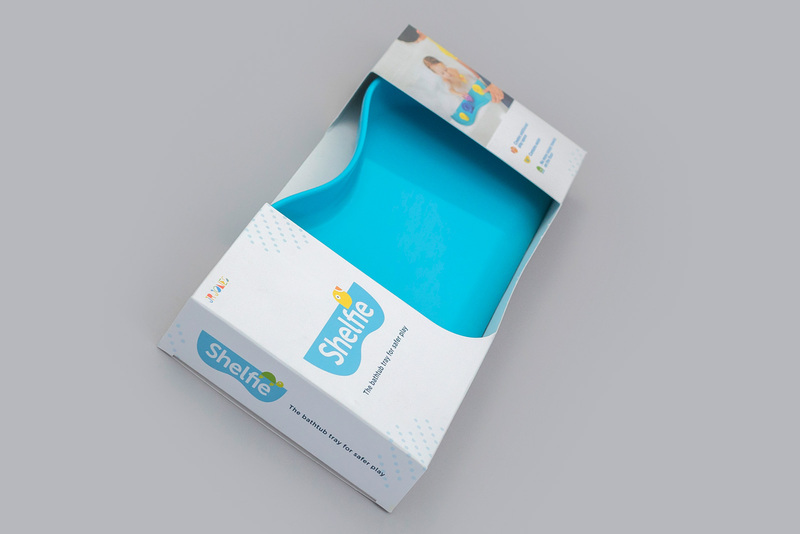 We created a new identity and package for Shelfie that would stand strong on its own but also set the standard for an entire line of products to come.